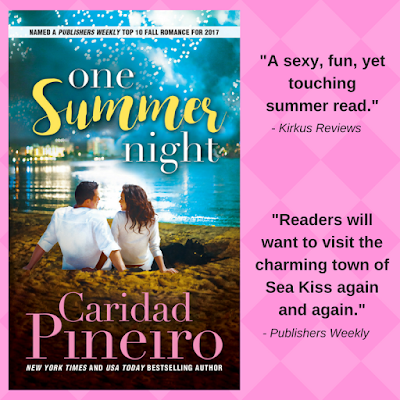 Smart, mainstream contemporary romance from bestselling author Caridad Pineiro. Millions of people visit the Jersey Shore every year, for beaches, boardwalks, sand, sun, and summer fun. 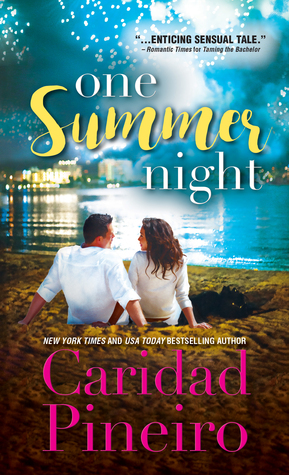 This romantic series features families that go back generations on the shore, their ties to New York City, and their love for the Shore, and each other. Maggie Sinclair has tried everything to save her family's business, including mortgaging their beloved beach house on the Jersey shore. But now, she's out of options.